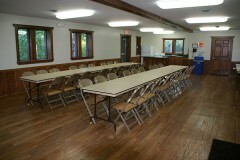 Park District facilities, rooms and picnic pavilions are available for rental use when available. Since Park District programs have first priority and use all buildings Monday through Friday, facility spaces are generally more available on Saturdays and Sundays. Unfortunately, rentals are not available on legal holidays. Kitchen facilities are designed for limited food preparation as can be accommodated by a range, oven and refrigerator. Picnic Pavilion rentals begin on the first business day of January every year. 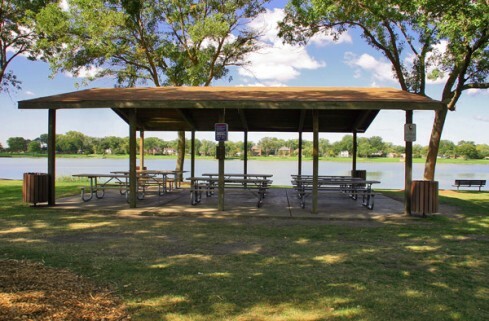 Pavilions are available in Blackhawk Park, Lake Park, and West Park for parties, and events. 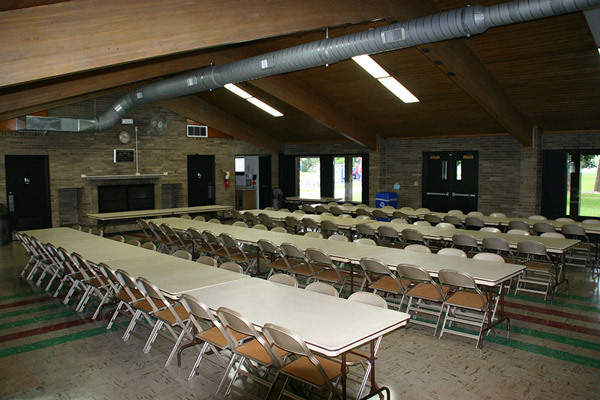 Fieldhouses and rooms in park district facilities are available for rent each season based on availability, and only after space has been allocated for all of our programs and events. We appreciate your patience at the start of each season. Here are the 2017 dates when we will begin to book facility rentals for that season. 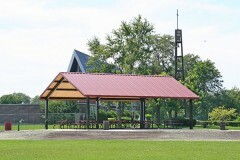 Note: The Fieldhouses are not available in summer, because they are home to our summer camps. 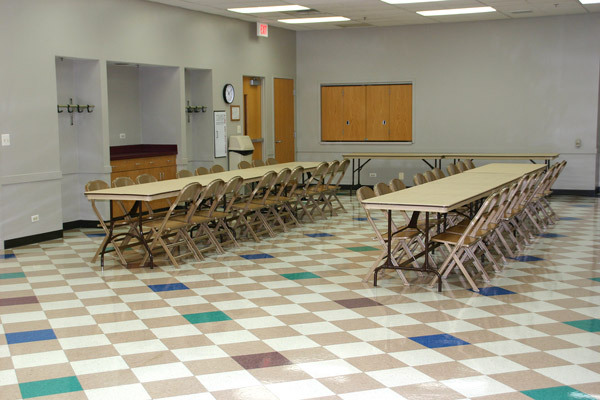 Each facility has a packet with a rental application, rental rates, and specific information about that facility. A PDF of photos is available as a download. If you know the facility you want to rent, this 3-page rental form is what you want. 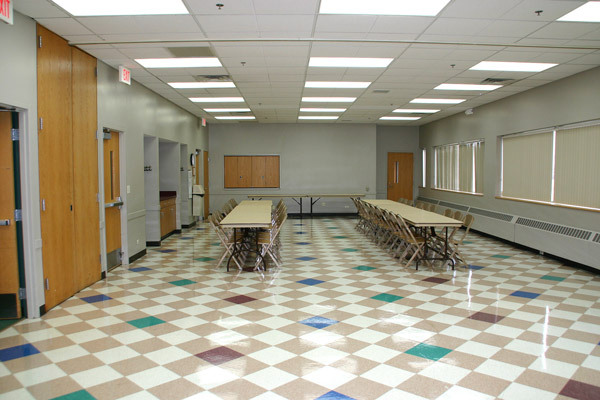 If you need more information about the amenities in each facility, download one of the forms below. 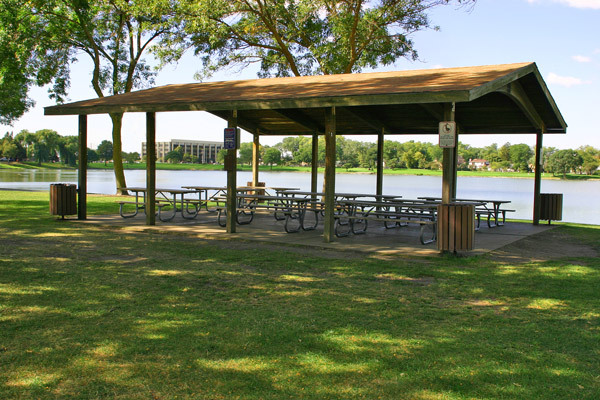 Picnic tables can accommodate 8–10 people. 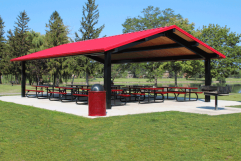 The Optimist Pavilion is a generous gift to the the park district from the Optimist Club of Des Plaines. Other rooms may be available at Prairie Lakes and the Leisure Center on weekends. Capacities vary from 30 to 60. 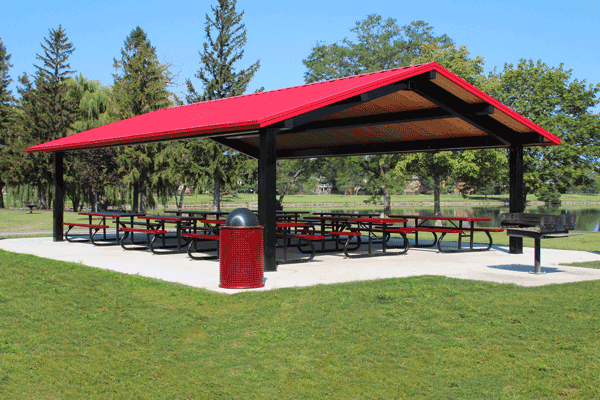 Smoking is not permitted in any Park District facility. Alcohol consumption is not permitted in any District facility with the exception of Club Casa and the Banquet Room Golf Center. 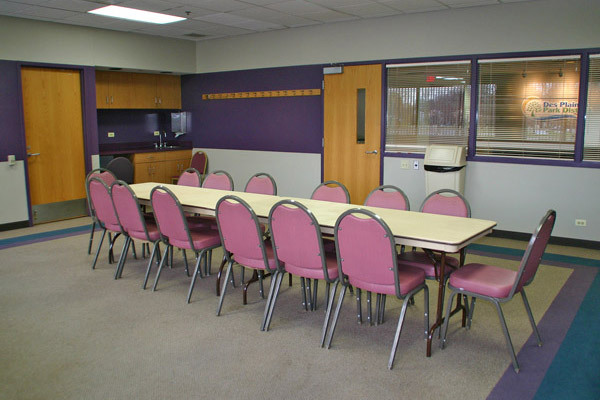 Rentals are handled on a first-come, first-served basis: rentals are not processed until all of the required forms are completed and submitted. There are time restrictions, and a deposit is required. 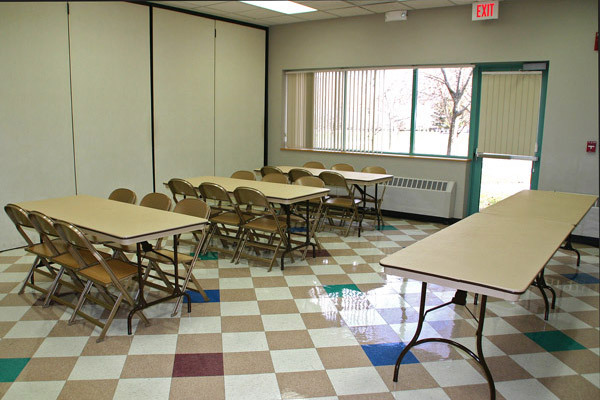 For more information, and to start the process, please call 847-391-5700 between 8:30am and 5:00pm, weekdays. For the River Room website, with photos and menu, Click Here. 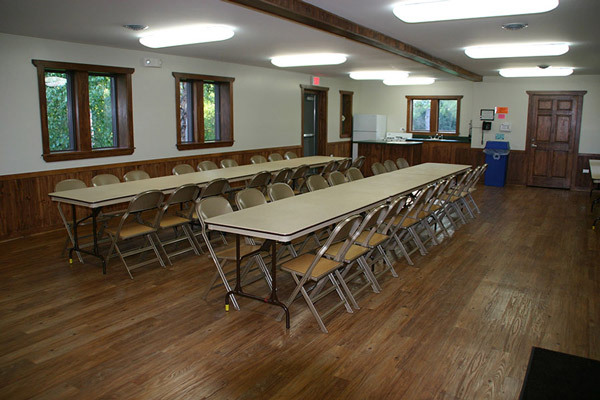 River Room rentals are not booked by the park district. 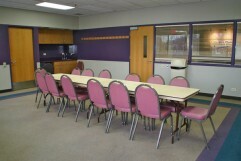 Club Casa provides provides all food and beverage, including alcohol, for meetings, parties, and special events in the River Room. 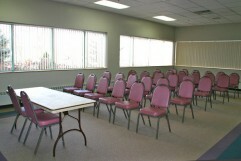 Rentals are available throughout the week. Call 847-298-5100 for information and reservations. 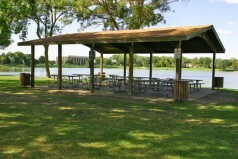 Lake Park Optimist Club Picnic Pavilion. 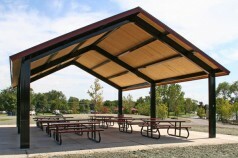 The Optimist Club Picnic Shelter. The Lake Park Optimist Club Picnic Pavilion: a gift of the Des Plaines Optimist Club.